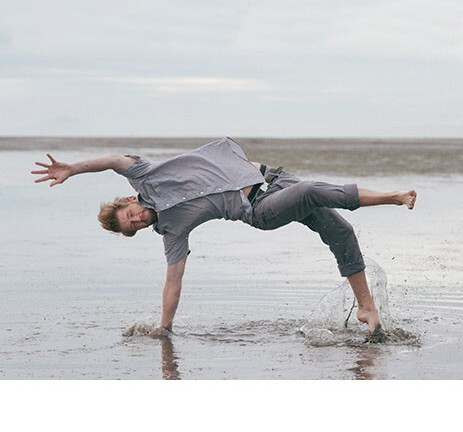 Using the ancient Vedic tradition of brain yoga, which seeks to strengthen the connections between the brain’s left and right hemispheres, this hip-hop class will not only be a fun physical activity but will activate the ability to balance the right and the left brain to help open up the sixth sense. The children will be given moves to balance the right and left positions of the body simultaneously using distinctive postures that stimulate both sides. The brain wave moves from Beta to alpha increasing their alertness and attention. Children are also encouraged to learn a number of postures that bring out a new dimension in their appreciation of their bodies. This is a prelude to the Gurukul class that follows, aligning with its mandate of whole brain enlightened learning practices. Gurukul is a place where celebration begins with right words in the blossoming minds creating a gateway of possibilities. Creating an enlightened civilization with yogic body and vedic mind: This is a traditional program that will stay true to the Vedic Tradition and the particular lineage and teachings of Nithyananda. 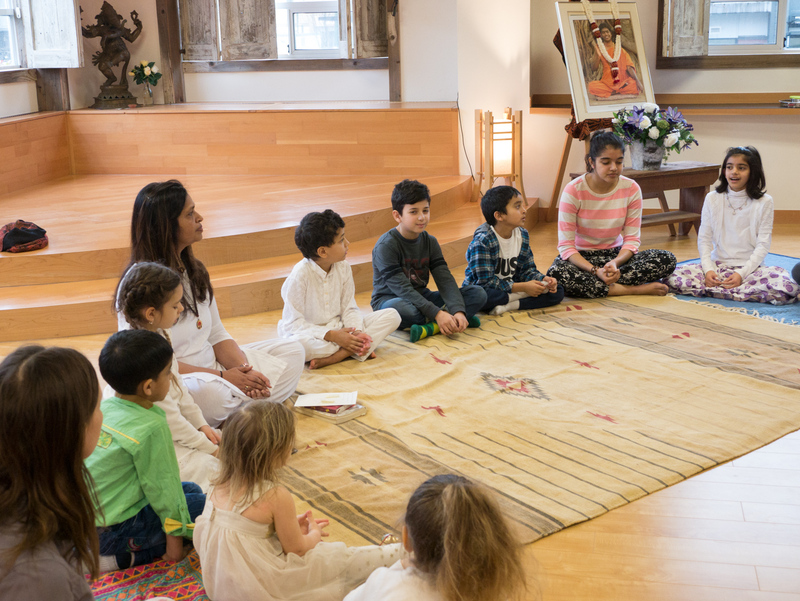 Vedic Chanting, Storytelling, Completion practice with the Four Principles of Integrity, Authenticity, Responsibility and Enriching, Vegetarian snacks and more. Vedic Sacred Arts including Puja chanting, caring for a deity, understanding the role of a Guru, introduction to Sanskrit, Kirtan, Quantum learning tools will be introduced. There will be no BE KIDS Monthly Program in April. To Attend Both Programs a Monthly Contribution of $60 per child is suggested. This would be much appreciated to cover Program Costs helping to simplify accounting and collection of payments. Should We Continue BE KIDS Once a Month Program on Saturdays or Sundays? Please help us determine whether or not to continue running these monthly sessions in addition to our weekly programs. Email us with your thoughts here: contact@bridgeandenrich.com!